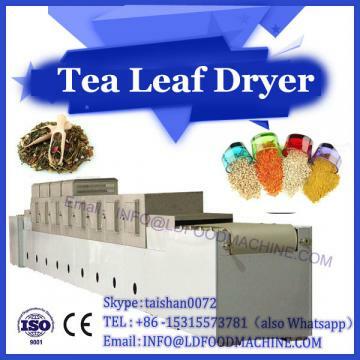 chemical method using acid-base solution peeling, treatment is not conducive to health; roasting method using far-infrared radiation to make chestnut cracks, but easy to cause chestnut browning and ripening, is not conducive to follow-up processing; mechanical shelling method is low rate of kernel preparation, equipment investment is large. 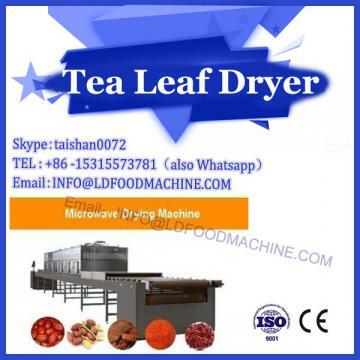 And the shell and endothelium can not be removed at one time; microwave processing time is short, high efficiency, do not destroy the shape of chestnut kernel, but microwave heating will lead to chestnut kernel loss of water rate, browning degree of high and varying degrees of ripening. 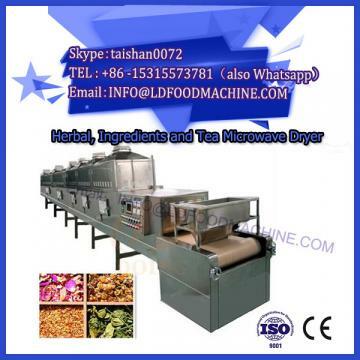 In order to improve the rate of shelling and peeling of nuts and keep the color of chestnut kernel, microwave heating machine was used in the nuts roaster Process Line. Shelling and peeling of chestnut were carried out by using the method of nut baking production line. According to different response values, the peeling rate could reach 97.96% and the color difference L * value could reach 58.94 under the optimum combination of technology. Because it is impossible to determine the proportion of hulling and peeling rate and color difference L_value in actual production, it is impossible to give the only optimal process combination, which needs to be selected according to the actual situation in production. Previous studies on nut shelling and peeling used a single method, resulting in poor shelling and peeling effect, chestnut kernel color changes greatly. In this study, the microwave heating machine was used to peel the nuts, which not only improved the peeling rate, but also controlled the color change of the nuts, which provided a theoretical reference for the deep processing of nuts.